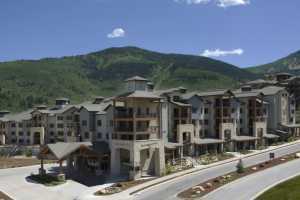 Located just below Canyons Village, Silverado Lodge is a luxurious retreat masterfully designed for contemporary mountain living at its best. Cozy fireplaces, vaulted ceilings and oversized decks grace many of the suites. This exceptional property offers over 200 guest room accommodations including individual hotel rooms, studios and one- to four-bedroom suites. Description The Bobcat Ballroom measures 1,700 square feet and can be divided into three breakout rooms. The Bear Claw meeting room is over 600 square feet and is ideal for small group sessions and meetings.